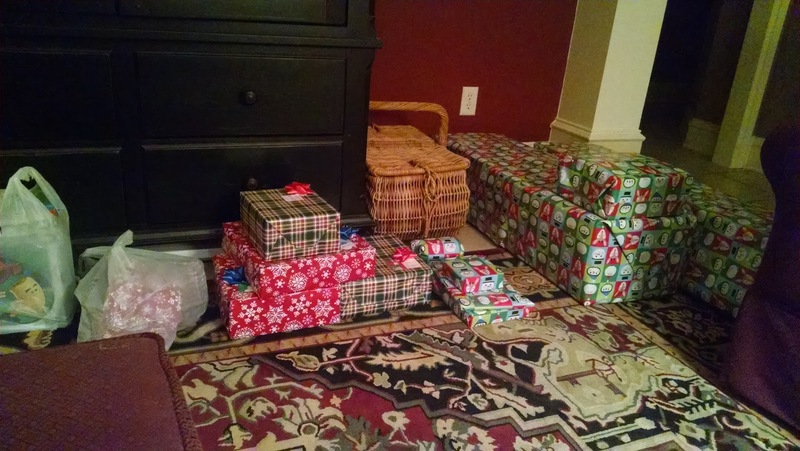 my mom made Christmas BIG…! What are you giving…? to show your desire…? for Him…?